Our Henna & Herbal Products are prepared under strict hygienic conditions using finest herbal extract materials. Due to our extensive research & development activities, we maintain best quality for our herbal products. Our state of art in-house testing system for raw materials and finished products ensure the purity and efficacy of our age old & time tested beauty enhancing recipes. 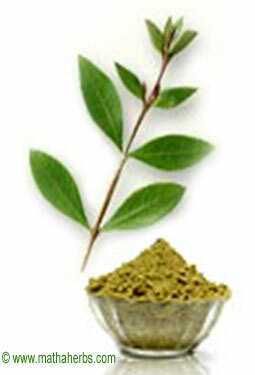 Eco-friendly herbals and skin care products are manufactured by our company. We satisfy the needs of our customers with best qualities of herbal products.